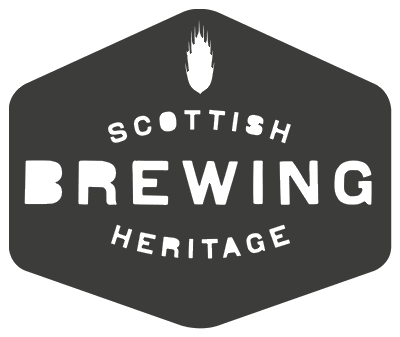 The Scottish Brewing Heritage website has been established to create a digital archive which records the unique characteristics and achievements of the Scottish brewing industry. In the nineteenth and twentieth centuries Scotland developed a global reputation for the quality of its beers, exporting as far afield as Russia, the Americas, India and Australasia. The secret? High quality grain, abundant water, an entrepreneurial attitude, and an uncrushable belief that we could do it better than anyone else. Our vision is to celebrate how this highly successful and innovative industry contributed to the Scottish economy and society, and to brewing science and technology. We are adding to the website almost every day, so please visit us on a regular basis to see what's new!  This map shows the locations of all the pre-1970 breweries we have catalogued so far on Scottish Brewing Heritage. We have breweries as far back as the 1600s, and a small number that survived into the 2000s. Use the slider beneath the map to see how the industry grew, and contracted, over the years, and where the centres of brewing were located.